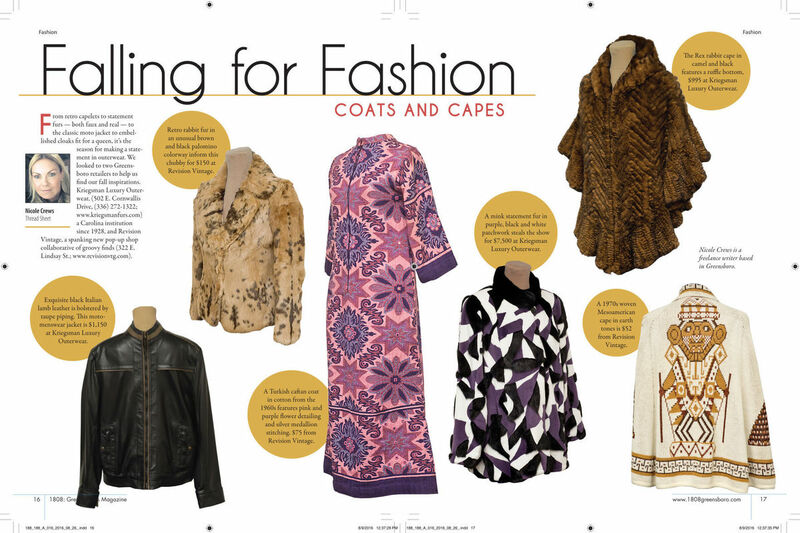 Kriegsman Furs – You don't have to know furs. You just have to know Kriegsman. Enjoy an exceptional shopping experience at our Greensboro boutique. Stop by and browse our unique selection of luxury brands from around the world, or let us design and create a custom leather, fur or cashmere garment for you in our on-site atelier. Visit our social channels for a look at our current seasonal merchandise.